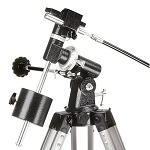 Any mount benefits from a sturdy and stiff tripod. 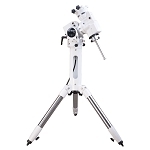 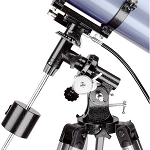 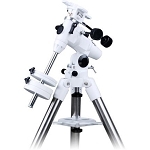 Whether you need to replace a damaged tripod for your Sky-Watcher equatorial mount, or would like to have an extra one on hand or at the observatory, we have you covered. 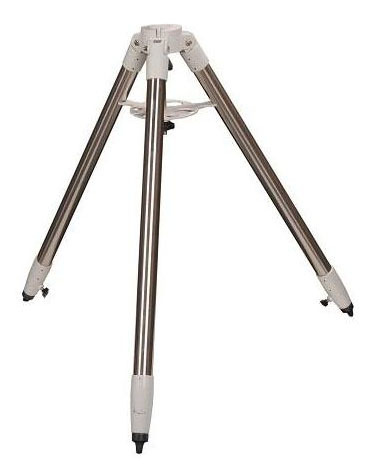 This sturdy tripod has 1.75" diameter steel legs, with extendable 1.25" inner legs. 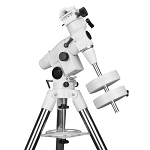 It utilizes a spreader for increased stiffness that doubles as an eyepiece tray.